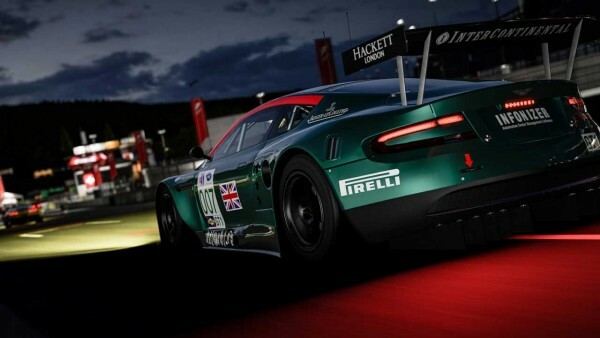 Microsoft has released a premium version of Forza 6: Apex on PC. Microsoft announced and released Forza 6: Apex Premium Edition, a paid upgrade to the original free-to-play game. The premium versions is also available as a standalone, for those who have yet to try Apex. Seven new cars including the 2016 Ford Mustang GT350R, the 2015 Dodge Challenger Hellcat, the 2015 Chevrolet Camaro Z/28, the 2013 SRT Viper GTS, the 2013 Caterham Superlight R500, the 2013 KTM X-Bow R and the 2014 BAC Mono. These cars are available for use in Free Play, as well as in several new Spotlight events specifically made for each one. Seven new cars including the 2016 #66 Ford Racing GT LeMans, the 2013 #91 SRT Motorsport GTS-R Viper, the 2016 Nissan #1 NISMO MOTUL AUTECH GT-R, the 2014 Mazda #70 SpeedSource Lola B12/80, the 2015 Koenigsegg One:1, the 2012 Hennessey Venom GT and the 2013 Lamborghini Veneno. These cars are available for use in Free Play, as well as in several new Spotlight events specifically made for each one. It will set you back $17, and you grab it from here. This version retains the various free-to-play items found in the original, it just gets you new content.